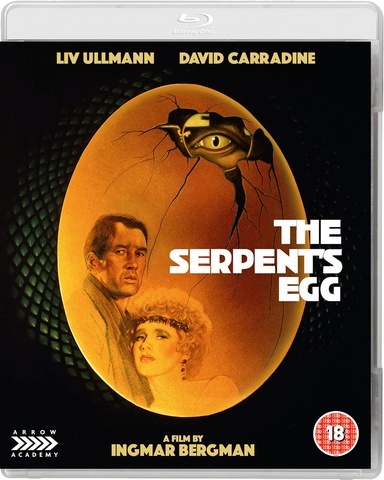 Arrow Academy have announced the release of THE SERPENT’S EGG on Blu-Ray on 10th December 2018. 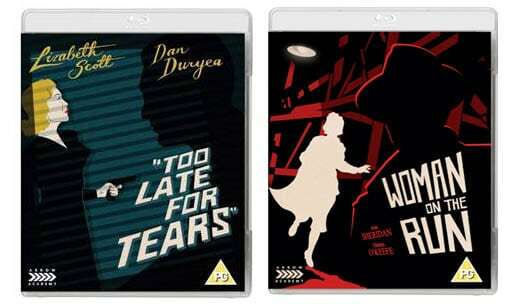 In 1977, legendary Swedish filmmaker Ingmar Bergman (The Seventh Seal, Persona) teamed up with the equally legendary Italian producer Dino De Laurentiis (La strada, Danger: Diabolik) for what would be the director’s one and only Hollywood feature. Berlin, 1923. Out-of-work circus performer Abel Rosenberg (David Carradine, Bound in Glory, Kill Bill) is living in poverty. 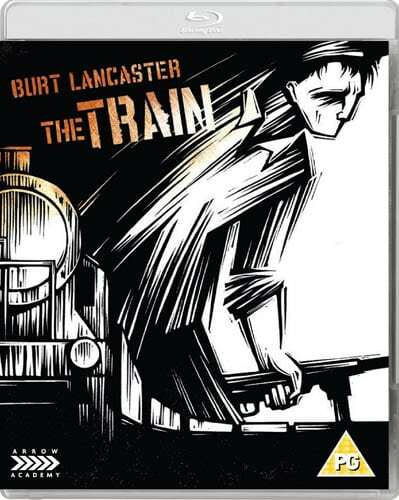 When his brother commits suicide, he moves into the apartment of his cabaret singer sister-in-law (Liv Ullmann, The Emigrants, Scenes from a Marriage), but the pair soon attract the attentions of both the police and a professor with a terrifying area of research when they start to make enquiries about his mysterious death. One of Bergman’s darkest – and most unlikely – films, The Serpent’s Egg is a hypnotic, Kafkaesque tale of paranoia in a poisoned city.